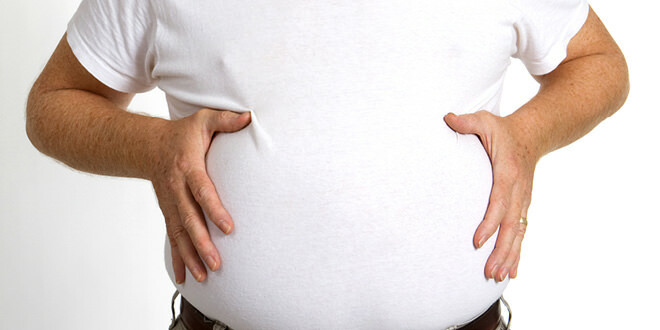 The stomach is the part of the body where most of the fat is stored. Who likes a large tummy? So here’s a remedy from grandmas. 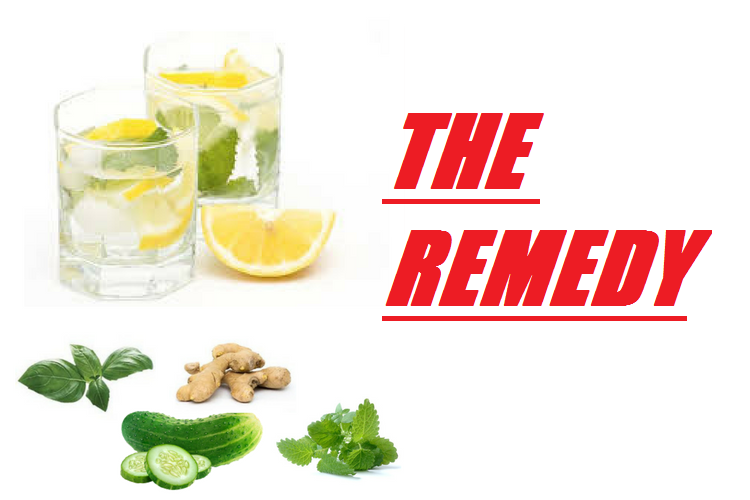 A drink made up of cucumber, ginger, lemon, mint, and water which can help you out in losing belly fat. Along with weight losing capability, it provides various benefits for the overall body. There’s no doubt that it can keep you hydrated because things like cucumber, water, and lemon are potent enough to hydrate your overall body. Bloating is generally caused by the consumption of high sodium foods, so it evacuates the sodium from the body which results in negligible bloating. This water regulates your digestive tracts. It breaks down foods and let them go smoothly through their passage. Moreover, it also decreases inflammation from the tract. The advantage here is that you can drink this water all day long. When you drink this water at different interval of times, your energy level is maintained and you don’t crave for unnecessary food items. Another reason for no craving is that it keeps our hormones level balanced. It has been said that the cucumber contains 95% of the water that means you don’t have to worry about dehydration. It has a high amount of fiber and low calories. Cucumber provides a lot of vital components such as vitamins C, K, B, and A. Along with such vitamins; it also has calcium, potassium, manganese, magnesium, and iron. These nutritional aspects prove that it works much more than a weight loss remedy. Without water, this remedy is nothing. 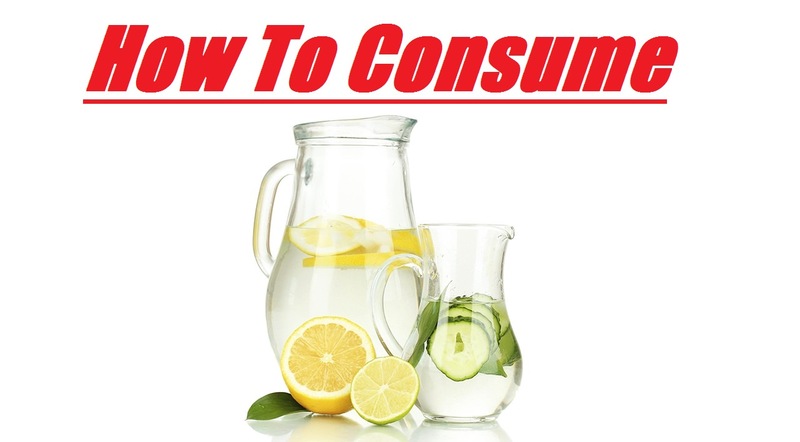 It is the primary component of this drink which will keep you away from the dehydration or fatigue. 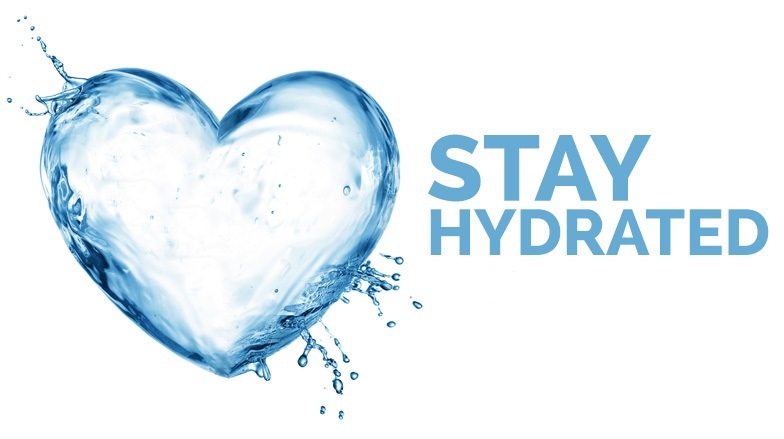 If your body is dehydrated, there will be no fat burning inside, so the consumption of water before half an hour of a meal can show significant results. Lemon is another excellent ingredient which comes with high fiber, pectin, and vitamin C. Vitamin C increases immunity and it helps you to get rid of skin problems as well. 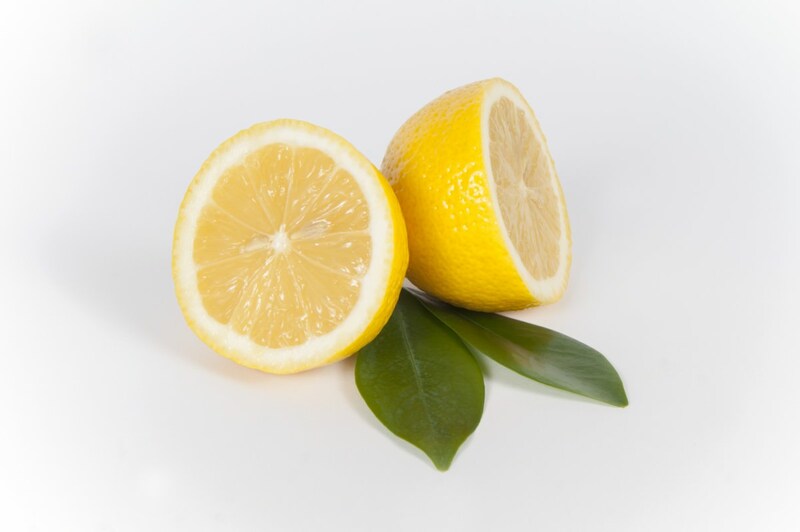 The fiber present in lemon creates a gel-like substance in our intestine which assists in digestion. It is crucial to add lemon in this drink because It also detoxifies and clears toxins from our body. A study has been published in Metabolism Journal in which they wrote that people who used to drink hot beverage along with ginger felt more satisfied and able to prevent themselves from overeating habits. 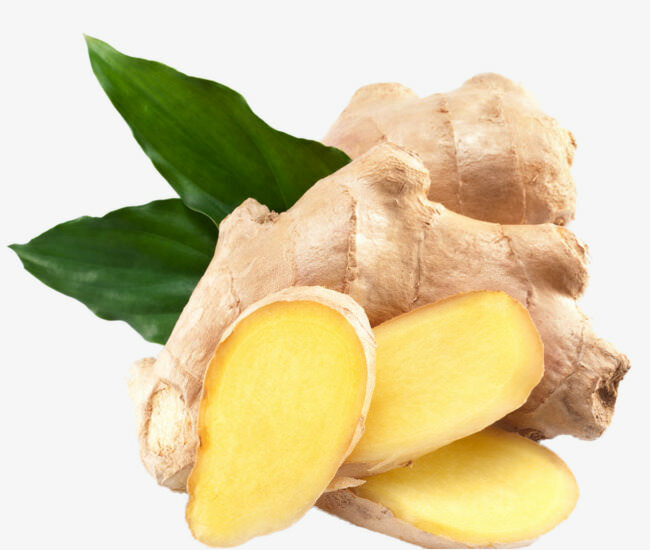 Ginger include flavonoids, gingerol, and phenolic compounds which aids gastrointestinal irritation caused by lifestyle changes, toxins, and foods. Step 1: Add 2 liters of purified water (first boil it then cool down) in a glass jar. Step 2: Now add a tender branch of mint. I recommend you to choose a large one. Step 3: Wash and peel the cucumber and then cut it into thin slices so that we can add it to the jar. Step 5: Wash the ginger and add 3 slices of medium size to the jar. Step 6: If you have added all the stuff into the jar, it’s time to have some patience. It’s highly recommended to leave it overnight so that all the ingredients can extract themselves into the water. You should drink this water slowly-slowly throughout the day. It is advisable to consume this water in the morning on an empty stomach because it works way better at that time. Moreover, you can take this preparation after having some meals. You can also drink 8 to 10 glasses every day. Ultimately, consume little amount of water before going to bed. This Sassy water contains such ingredients which can make your digestive system fast so take meals after every 4 hours because there will be some natural little side effects too. Let’s see what are they. 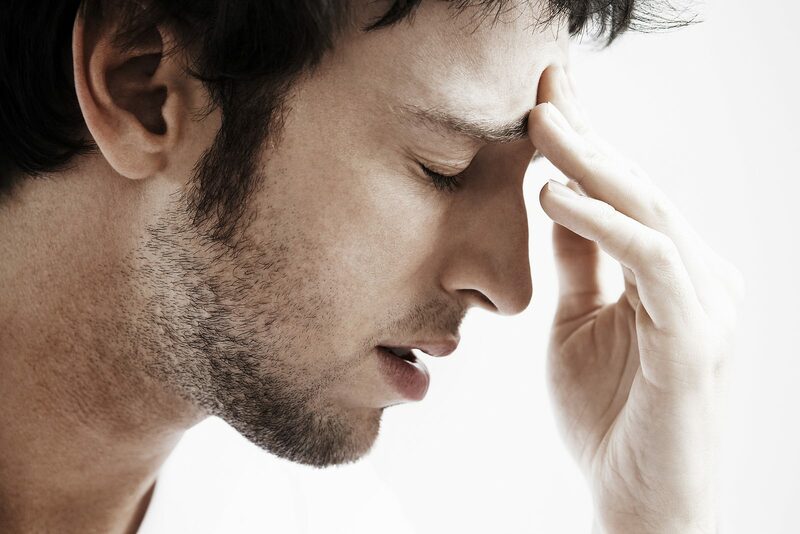 The detoxification process may result in headaches. 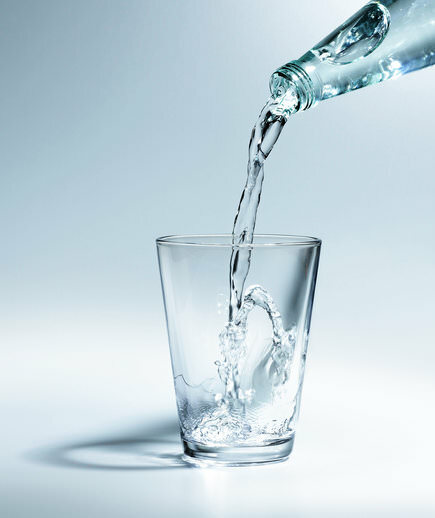 People who consume this water for the first time are most likely to suffer from this headache. It may last for few minutes or hours. If you consume this water for up to 10 days, you may experience fatigue because, during the cleansing process, our body is deprived of some nutrients which eventually lead to fatigue and weakness. I hope now you are aware of the fact that this drink directly affects the digestive tract. 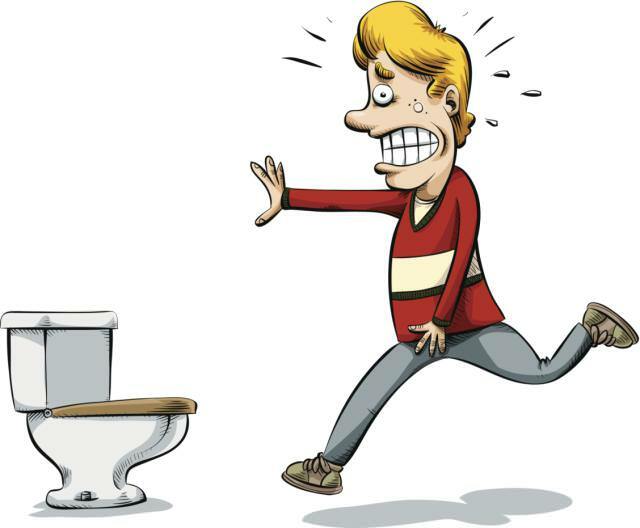 So it’s normal because when your body removes toxins from the body, you may experience frequent urination. It mainly happens in the first two or three days. 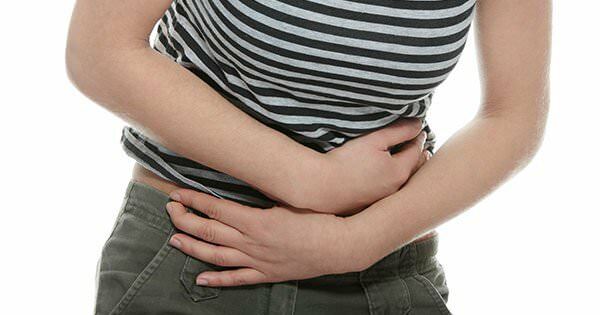 Due to the high concentration of acids, you may suffer from loose bowel movement too. 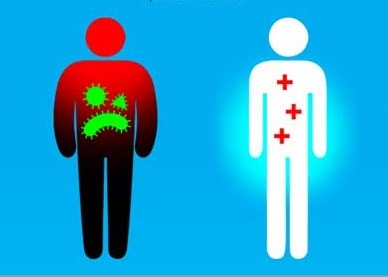 Our body not only expel the toxins in the form of urine, but it also removes toxins in the form of gas. So, you may experience some intestinal gas problem in this process. The high concentration of acids present in this water can cause bad breath. In addition to this, you may experience some orange, creamy or white coating on your tongue, which relatively builds up bacteria and makes your breath smell terrible. However, you can use a mouth freshener or eat light food to reduce bad breath. 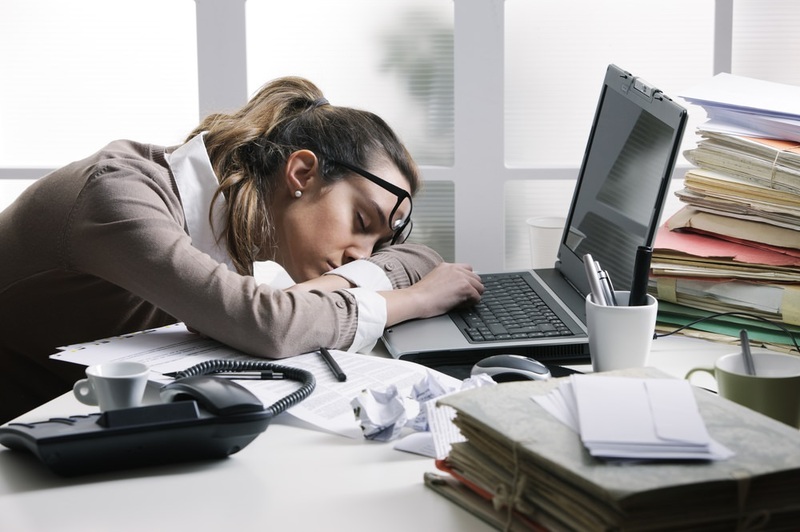 These symptoms vary from person to person. A retired US Navy Internal Medicine Physician, Dan Fisher has claimed that you can drink 1.2 L of this water every day without facing any side effects. However, It’s always good to consult a doctor before consuming this water. First of all, I want to clarify that you won’t lose weight overnight. It doesn’t work until you balance a good diet plan and do some consistent workout along with it. Let’s get back to the question, how often should you drink this water so that you can reap full benefits? Well, it’s completely safe and healthy, but I recommend you to not go beyond the limit. Also, Don’t forget to drink some plain water. However, you can add your favorite fresh fruits to the list as well. Unfortunately, If you are already having some medical issues, please consult your doctor before trying this out. It’s hard for people to know about such remedies so please share this sassy water drink with your loved ones. What is Ketogenic Diet? How it Helps you Lose Weight?